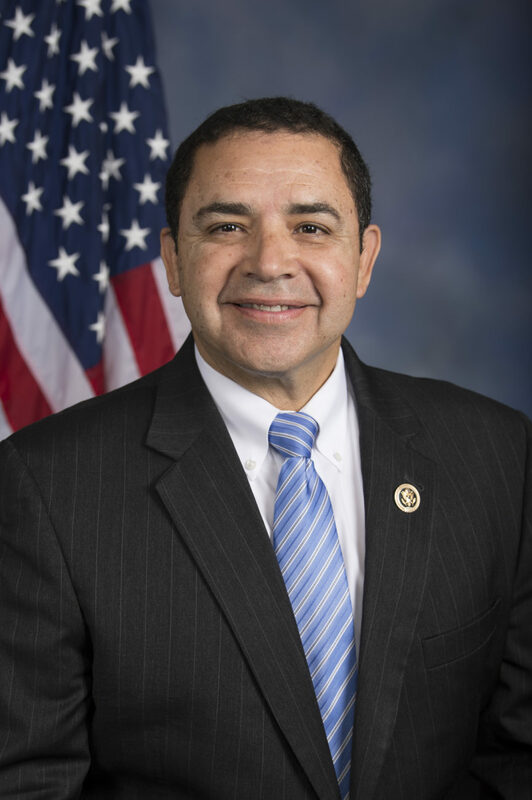 U.S. Rep. Henry Cuellar, D-Laredo, helped secure $11.52 million to eradicate the boll weevil, an invasive pest that harms agriculture in the Rio Grande Valley. The legislation includes agriculture, financial services, transportation and housing, and interior and environment spending bills. The U.S. Department of Agriculture announced in October 2018 that the U.S. successfully eradicated pink bollworm, which came as a relief to a U.S. cotton industry plagued by the invasive pest for 100 years. “I am pleased to see that my ongoing efforts to help eradicate pink bollworm (have) been successful,” Cuellar said in a news release last week. “However, there is still more work to be done. Boll weevil remains rampant in the portion of the Lower Rio Grande Valley bordering the Mexican state of Tamaulipas. This cotton pest proves itself to be most destructive in North America and has cost cotton producers around $23 billion since its introduction. “The Rio Grande Valley is an important agricultural powerhouse for Texas, which is why it is crucial that we apply these funds in order to protect our cotton growers in the Valley,” Cuellar said. Boll weevil is an invasive pest that entered the U.S. from Mexico in 1892 and, within a 30-year period, spread across the entire Cotton Belt, which stretches from Texas across the south to Virginia. In 1979, American cotton producers teamed up with the U.S. Department of Agriculture’s Animal and Plant Health Inspection Service to eradicate the pest. The partnership resulted in the creation of a cost-share program in which producers pay 70 percent and APHIS provides the remaining 30 percent through appropriations to keep the pest at bay. The lower Valley has been identified as a buffer zone between active boll weevil populations in Mexico and boll weevil-free areas in the U.S.